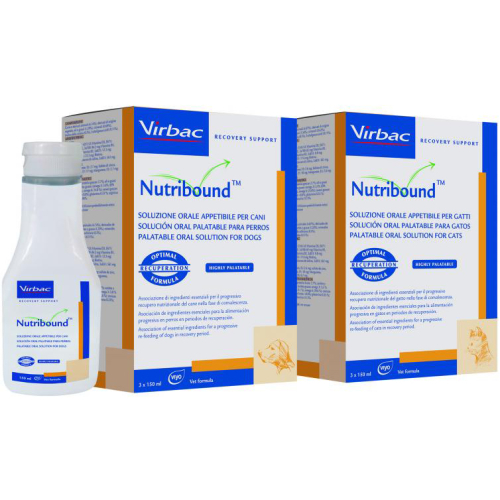 Nutribound is a liquid formula to help improve appetite, by stimulating eating and drinking whilst aiding in your pets recovery and reducing time spent convalescing. Made with the essential nutrients your pet needs to be full of life again, including omega 3 & 6, pre-biotics for digestive care, and many vitamins. 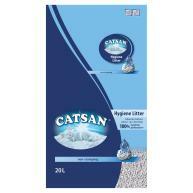 -	Promotes a good appetite and maintains hydration. -	Supports immunity and gastrointestinal health. 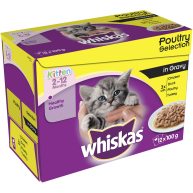 -	Suitable to feed for up to 14 consecutive days or until normal appetite resumes.